My morning cup is a black tea from China, called Yunnan Black Needle Imperial. As you can see, the large leaves and golden buds have been twisted into long, distinctive needle shapes. 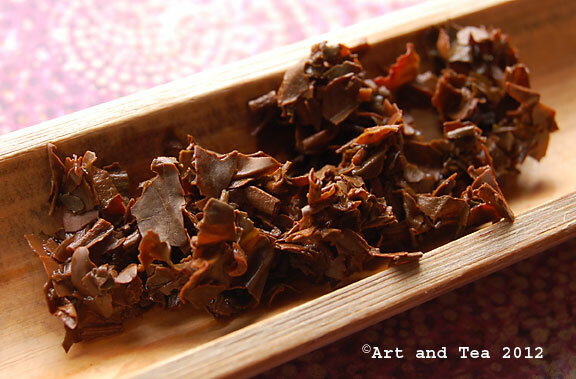 Plucked from the large-leafed tea trees that grow in Yunnan province, this lovely tea is a work of art. I steeped the leaves for 5 minutes in boiling point (212F) water. This tea is so smooth that you could try steeping the leaves for longer, if you like, or experiment with multiple steepings. The liquor glows like newly polished copper. Its aroma is warm and toasty with rich earthy hints. 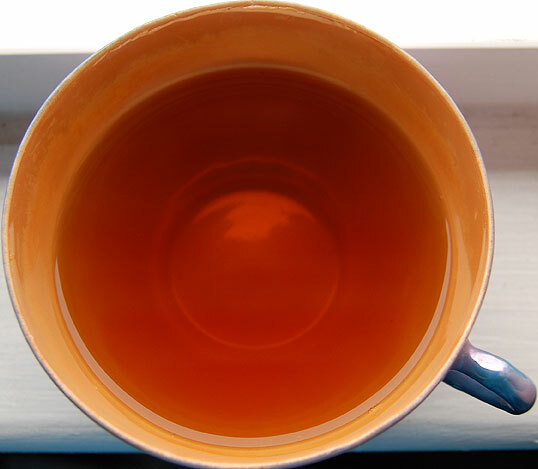 The cup is smooth and sweet with notes of honey and toast and hints of spice that play along the edges of the flavor, whispering into the finish. 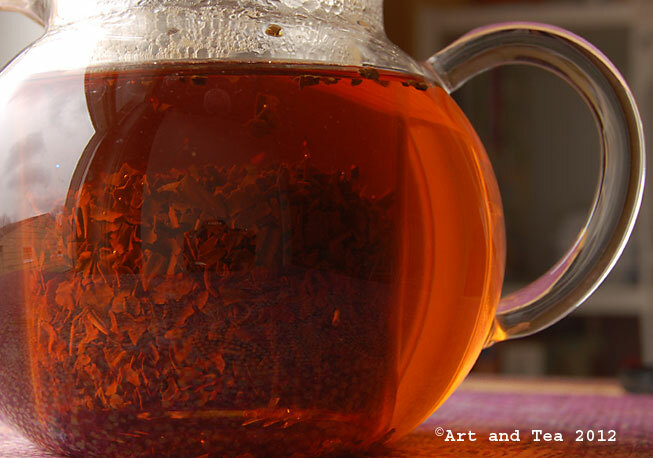 This tea has a light and refined character, perfect for any time of day. In 2 weeks, I’ll be away visiting family so my next tea post will be in 3 weeks. Until then, happy sipping! A couple of days ago, we did a Yunnan black tea cupping at work, comparing 8 of our current Yunnan selections. I enjoy the cuppings very much because I find it so interesting to taste the teas side by side and discern their similarities and differences, especially within a category. So, with that cupping still fresh in my mind, I chose one of those Yunnan teas as my morning tea today. It’s the only broken leaf one of the group, called Yunnan FBOP (Flowery Broken Orange Pekoe). From mountainous Yunnan province in southwestern China, this black tea consists of mainly dark leaf with a small amount of yellowish tip sprinkled in. Yunnan teas have traditionally been plucked from very large, old tea trees but I have heard that some of those trees are being cut down or cut in half to make way for monoculture plantings. Hearing that makes me sad but I also know that demand is up for these teas and perhaps that is how they’re accommodating that demand. I steeped the leaves for only 3 minutes in boiling point (212 F) water. The aroma wafting up from the steeping leaves is sweet and earthy. 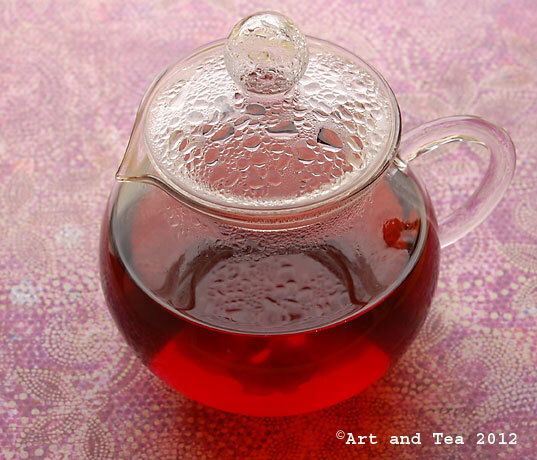 The Chinese have traditionally called black tea “red tea” and you can certainly see why as the tea glows a gorgeous russet color in my glass teapot. The flavor is so incredibly sweet with notes of pepper and earth and a whisper of smoke. The sweet and smoke linger in my mouth reminding me of sweet pipe tobacco. This tea would stand up to milk well but I don’t recommend any sugar because it is plenty sweet already. 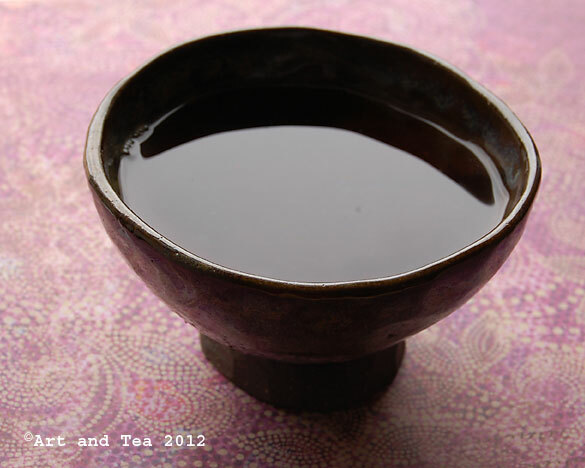 I like my wide mouth tea bowl because it allows the tea to cool quickly, revealing the flavor notes. I find it hard to pick out all of the flavor notes when the tea is really hot. How about you? 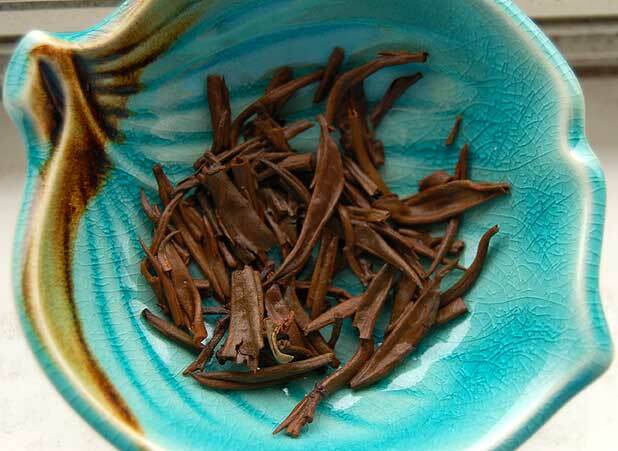 This morning I am sipping a China black tea called Yunnan Rare Grade. As I talked about in my post on Pu-ehr teas, the tea plants in Yunnan province are actually trees with a bigger, broader leaf. 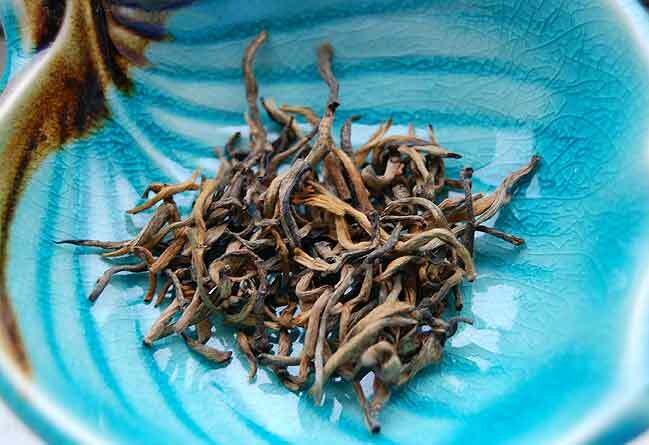 This tea has a lot of golden tips as you can see in the dry leaf photo. Some of the leaf is starting to uncurl when wet but most are still curled up from the rolling process. A dark, sweet aroma wafts from my cup. 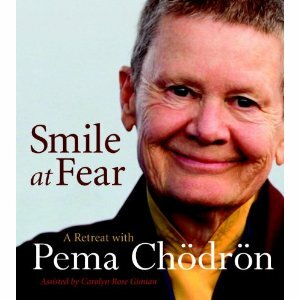 I take a sip and my mouth is filled with a spicy earthiness, reminding me of the rich smell of a newly fallen leaf. The Chinese call this a red tea and you can see why. 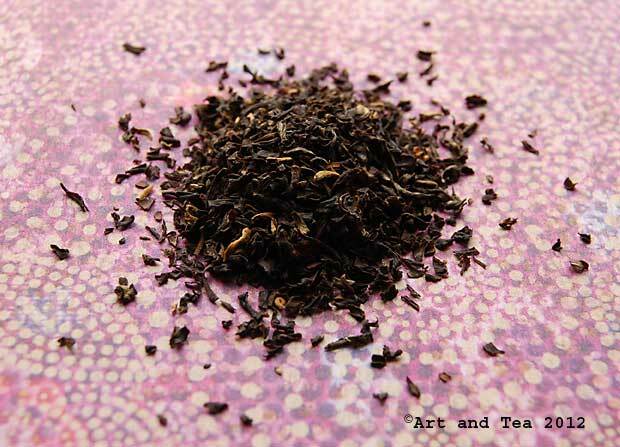 If you enjoy red wine, dark chocolate or even a thick, dark beer, you will like the taste of a Yunnan black tea.